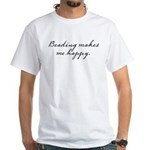 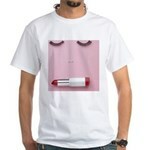 Peals & Lipstick T-Shirt - Accessorize to your heart's desire. 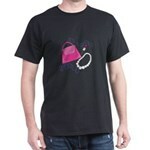 Get this whimsical design on your indoor projects and add personality to your style! 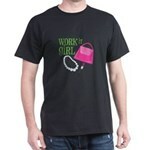 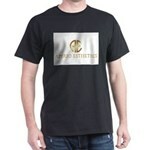 Work It Girl T-Shirt - Accessorize to your heart's desire. Get this whimsical design on your indoor projects and add personality to your style!